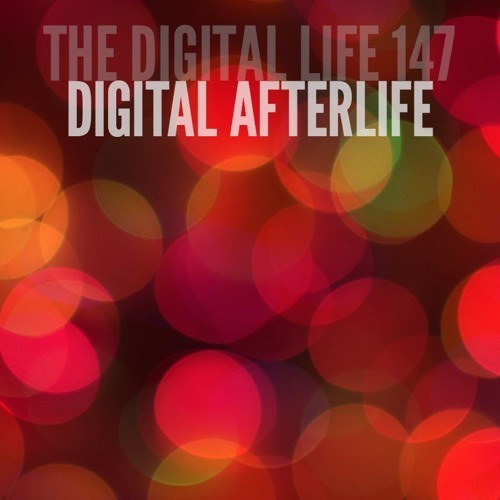 This week on The Digital Life we discuss how death, burial, and remembrance is changing as it intersects with technology. A host of factors, from demographic shifts and an increasing population to lack of land space and environmental concerns, are changing the ways in which we remember the departed. For instance, in a downtown Tokyo temple, Ruriden, a futuristic graveyard space, features thousands of glowing glass Buddha statues. Each of these statues will eventually represent a deceased person and visitors can use a swipe card to easily locate the correct statue corresponding to their deceased family member or friend. The selected statue glows a different color when the visitor arrives. From green cemeteries burying bodies equipped with a global positioning device to virtual graveyards and digital memorials, death and burial are changing as the digital life gives way to the digital afterlife.